WELCOME TO FILTECH SP. Z O.O. FILTECH has been specializing in sludge dewatering for 25 years. The purpose of the dewatering process is to achieve a separation of water and solids. It allows a significant reduction of the weight and volume of the sludge. 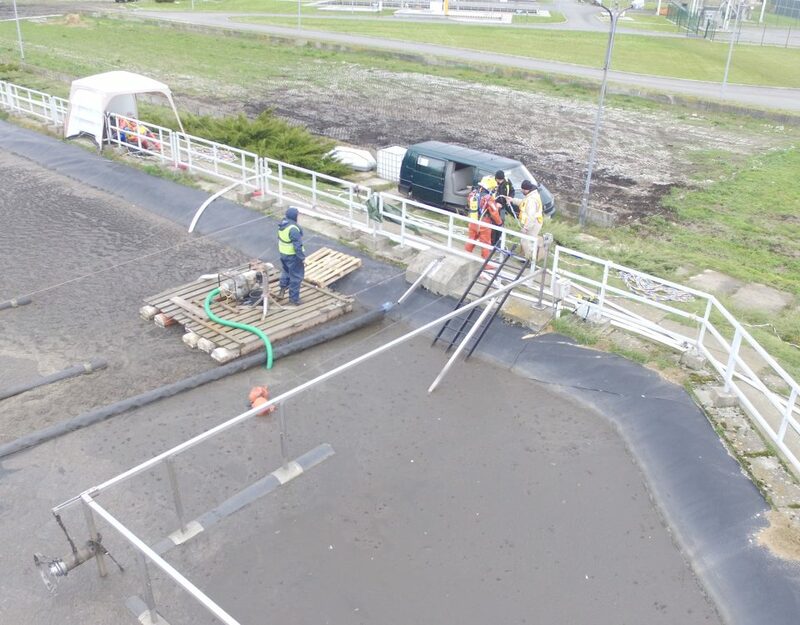 In FILTECH we sell and rent sludge dewatering installations providing professional and experienced operators on-site at clients’ location. 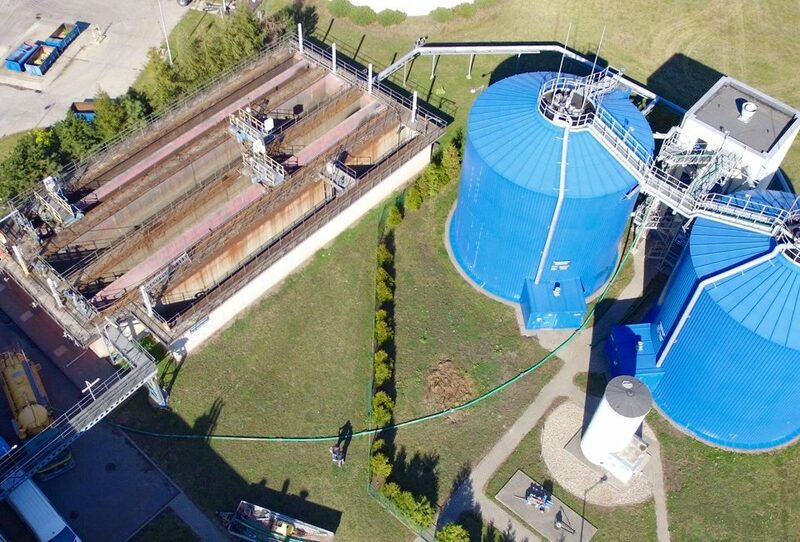 In addition to the sale and rental of thickeners and installations for dewatering of sludge, we specialize in providing services in the field of industrial tank cleaning technology. 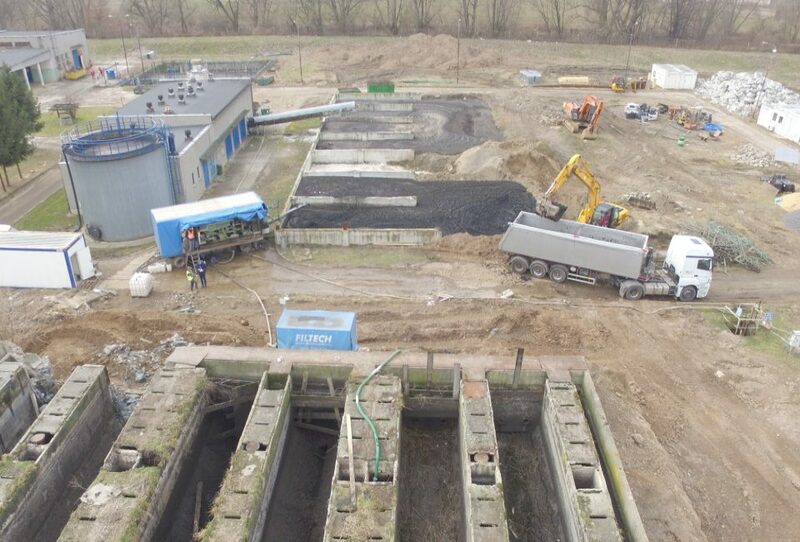 FILTECH company has been specializing in sludge dewatering for 25 years. The purpose of dewatering process is to achieve a separation of water and solids, which allows a significant reduction of the weight and volume of the sludge. We offer mobile belt filter presses and stationary sludge dewatering and thickening equipment. FILTECH also provides maintenance services for devices such as filter presses. We specialize in the industrial cleaning of technological tanks from sand deposits, sludge and mineral pollutants. Our technology is tailored to the needs and expectations of our customers. Do you have a problem with dirty tank? Contact us!